picked up 725 3/4 lbs. at 181 lbs. 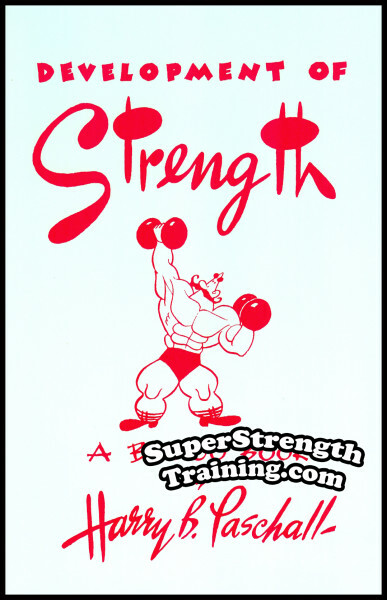 In the early 1970s I had a conversation with Olympic Weight Lifting Champion, Paul Anderson. I asked him who he thought really inspired him early on in his lifting when he was starting out. Among the names he mentioned was Bob Peoples of Johnson City, Tennessee. Bob “Mr. Deadlift” Peoples tells of the unique training methods that he used to deadlift 725 3/4 lbs. at a body-weight of 181 lbs. on March 4th 1949. That’s right, he lifted over 4 times his body-weight! See rare photos of his: original power rack; crude home made equipment made of 2x4s, 55 gallon drums filled with scrap iron, etc. ; training quarters literally carved out of rock in his cellar (referred to as “The Dungeon” by Paul Anderson). 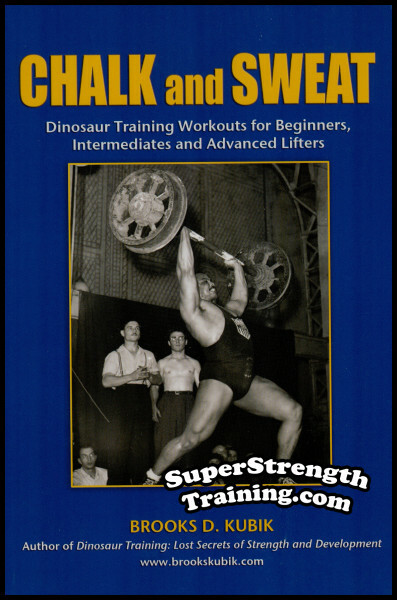 Read what it was like growing up with this legendary strongman in the Foreword by Bob People’s daughter, Alta Peoples Barwick. 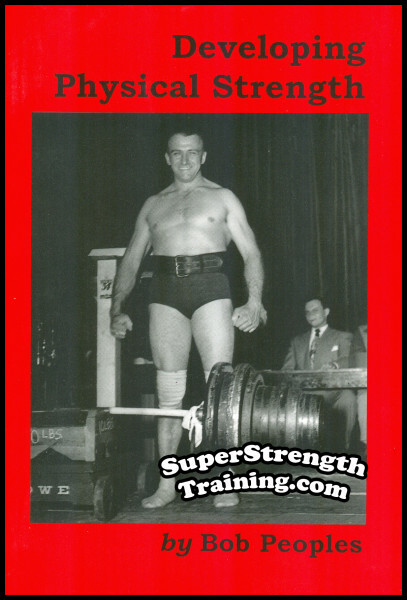 Discover what world famous Olympic Weight Lifting Champion, Paul Anderson has to say about Bob’s ingenuity when it came to better ways of training in the Introduction. 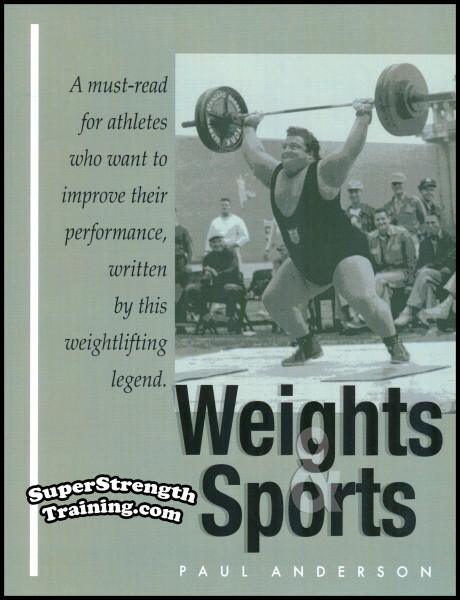 Hear what Bob Hise, Publisher-Editor of “The International Olympic Lifter”, has to say about training along side a champion weight lifter. 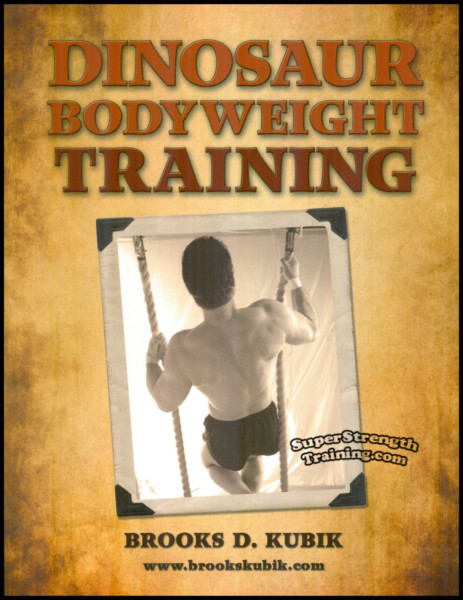 Find out how the author got started in weight lifting and his philosophy on Developing Physical Strength. Why the Power Rack or Loading Rack is an indispensable piece of equipment for reaching your personal record poundages in training. 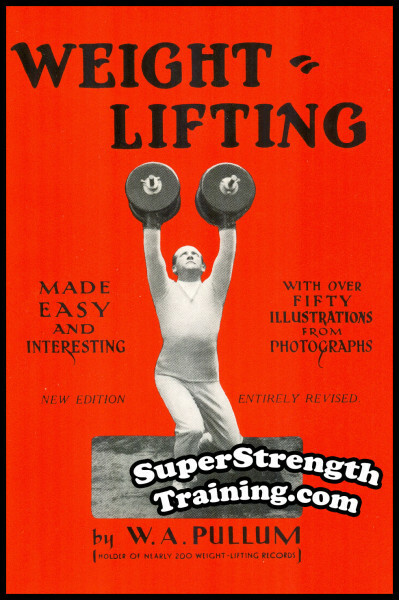 Although the author is world famous for his dead lifting ability, few people know that he had secret methods for doing The Bench Press. Bob Peoples goes into detail about the Value of Keeping Notes and Records in your training for making the fastest progress. 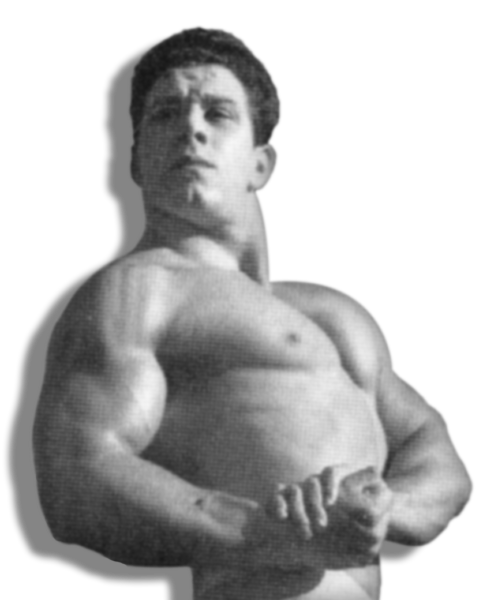 Most people think all the champion lifters are genetically superior or “natural’s” Surprisingly enough, Bob talks about some of the Limiting Factors that he has seen some of these champion lifters overcome. Here the author talks about some of the systems and methods of the old time greats that he followed from the time he started training, what he found worked best for him, and what didn’t. Several pages of rare, heretofore, unpublished and unseen photos from the family scrapbook of Bob’s winter training quarters, known as “The Dungeon”, various poses, etc. A look at the author’s approach to Eccentric Movements and how he used them in training for record lifts. 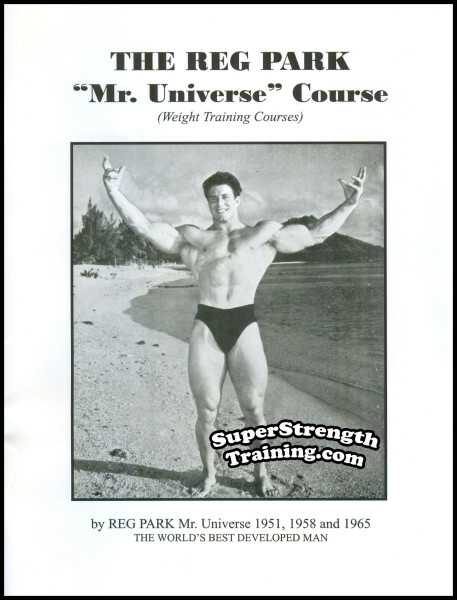 A list of the 15 special exercises that Bob used the most in his training and that he felt were readily adaptable. 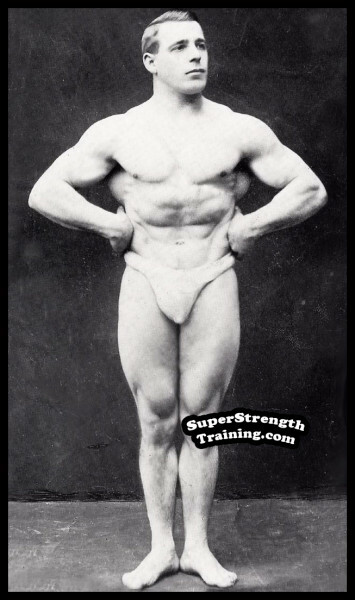 Why The Dead Lift was Bob Peoples best and favorite lift, his experimentation with different styles, and the method he used for his record breaking lift. How to build a “Sweep”. for building up your endurance. The advantages of a Centrifugal Machine in your training and how to build one. Two ways of using Static Contraction and the benefits in your training. 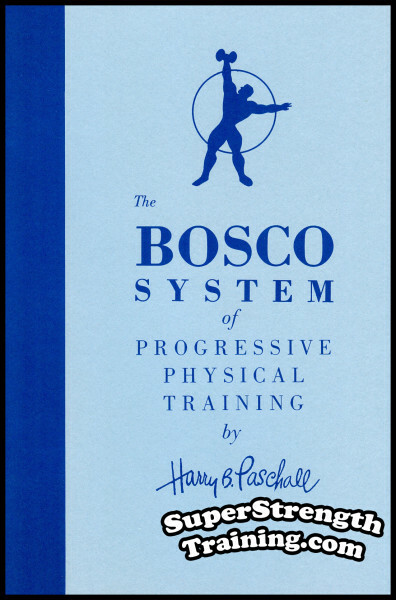 A summary of Bob Peoples training methods and philosophy. 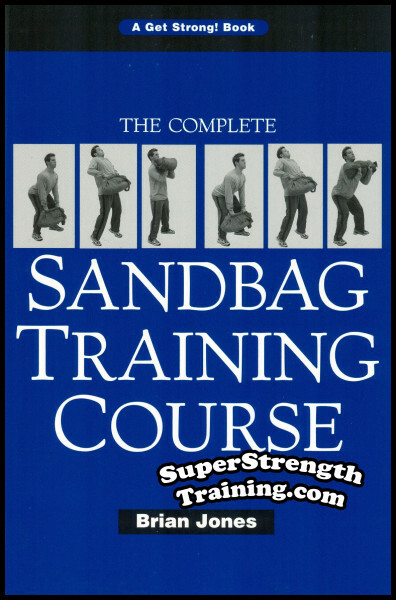 21 Illustrations showing various pieces of homemade training equipment that the author used to develop his tremendous functional strength. P.S. 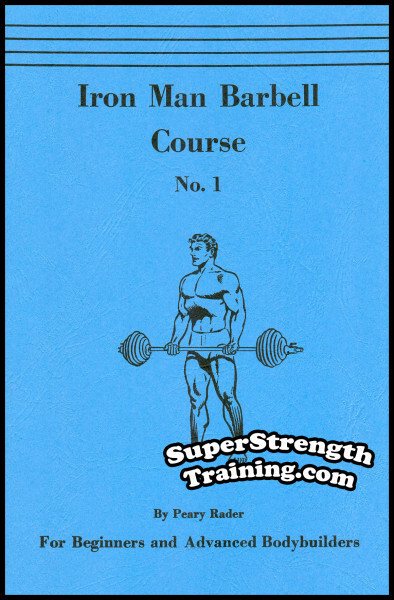 Another pre-steroid 6 x 9 softcover training manual with 50 pages and 41 photos and illustrations with a beautiful glossy color cover. A Great book! 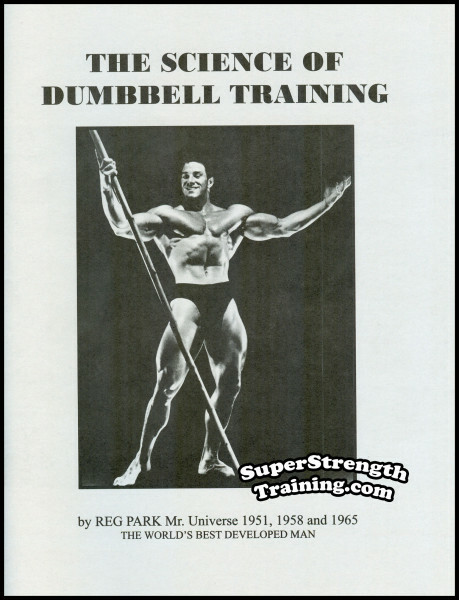 Reg Park discusses the importance of dumbbell training for strength and power and reveals his Famous, TWO 8 Week, Dumbbell Training Schedules utilizing 16 different illustrated exercises. He explains beginner, intermediate, and advanced training. Read More! 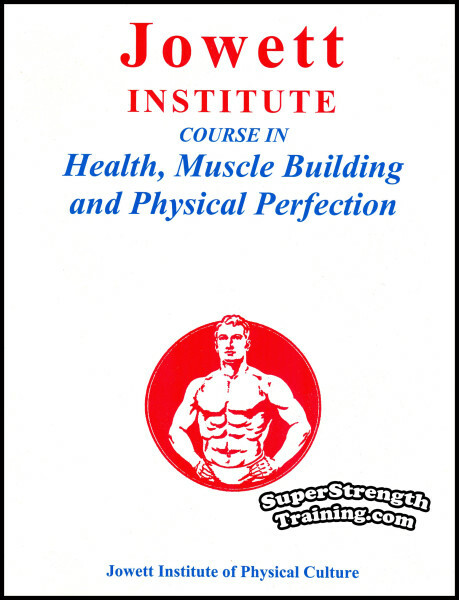 Best selling book on building muscular bulk & power for functional strength. Pack on muscle with this basic, no nonsense training. 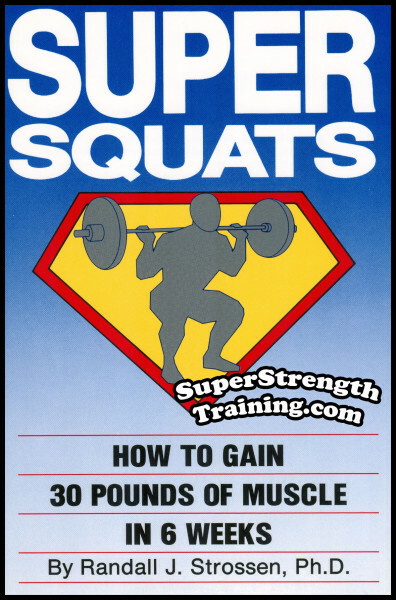 Based on the time tested 20-rep squat, these short, intense, workouts will give you fast results without drugs, machines or expensive food supplements. Read More!